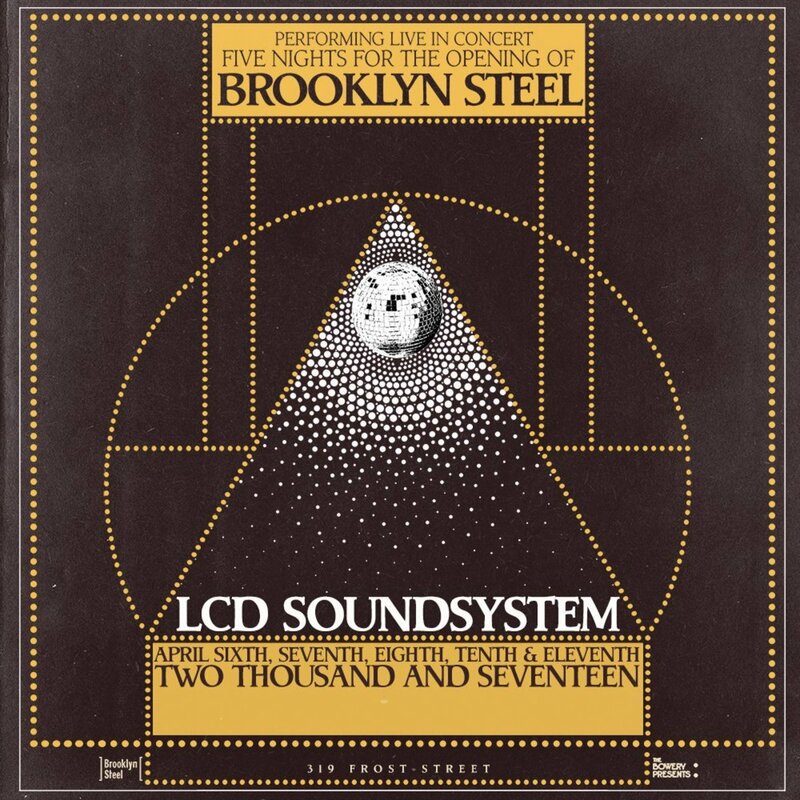 A brand new venue called Brooklyn Steel will open its doors on April 6, 2017 and to honor its roots, the venue will host Brooklyn-based LCD Soundsystem for a five-show residency to kick things off. 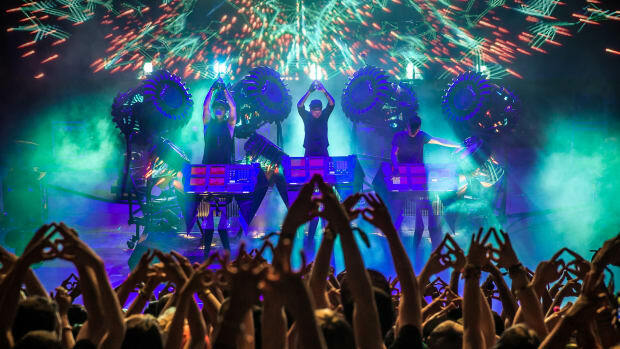 for a five-show residency to kick things off. Brooklyn Steel, the industrial-chic new music venue said to have a whooping 1,800 audience capacity (The largest general admission venue currently in Brooklyn!) 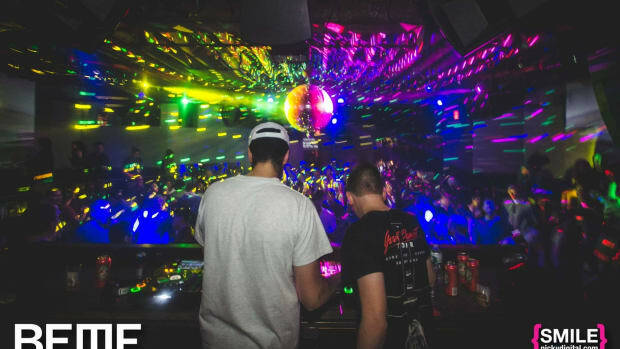 and supposedly top-notch acoustics, is the newest addition to be booked by Bowery Presents who also book NYC venues like Terminal 5 and Music Hall of Williamsburg. 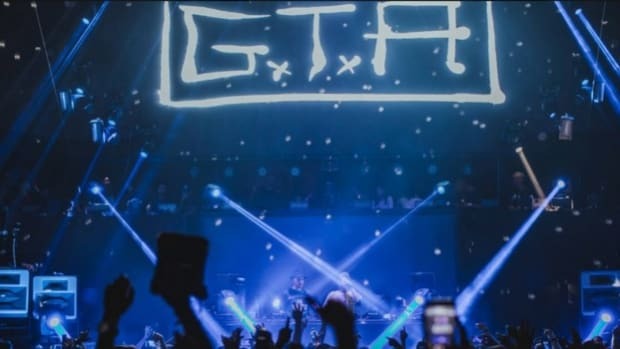 They also recently announced a partnership with AEG Live, which operates festivals like Coachella and Goldenvoice, leveling them up. LCD Soundsystem’s Grammy nominated album Sound Of Silver just turned ten years old this month! And back in 2007, two of the shows played on this tour were held at The Bowery Ballroom which strangely falls almost exactly ten years from the upcoming shows at the new Brooklyn Steel! Brooklynite die hards much? 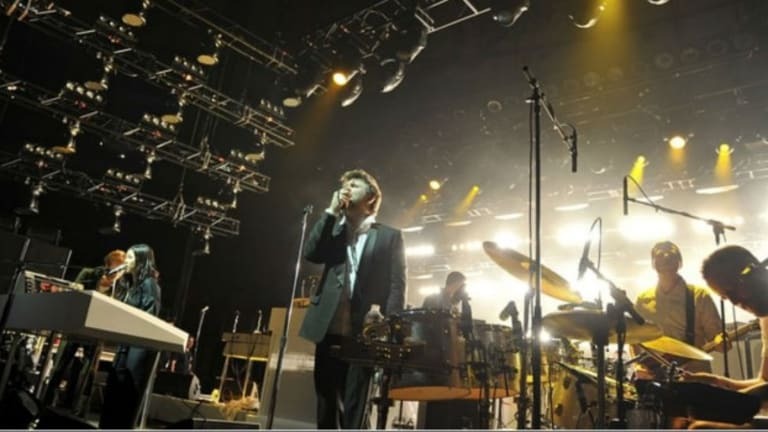 LCD Soundsystem reunited in 2016, less than five years after a very grand, very public breakup tour in 2011 at Madison Square Garden, with the promise of a new album forthcoming. They released the Christmas-themed track “Christmas Will Break Your Heart” on December 24, 2015 stating a reunion. From there, the band went on to ink a deal with Columbia Records for the release of their fourth studio album and comeback record which still is nowhere in sight early into 2017. But all things considered, we&apos;re always excited for new LCD music, and this would be a pretty perfect occasion to premiere it. Considering James Murphy himself stated in January of this year that they were still working on a new album, but it’ll be done soon. For all we know this 5-show run might just bring us some new LCD Soundsystem music! Brooklyn Steel has no plans of slowing down after their explosive 5 show opening with LCD Soundsystem. 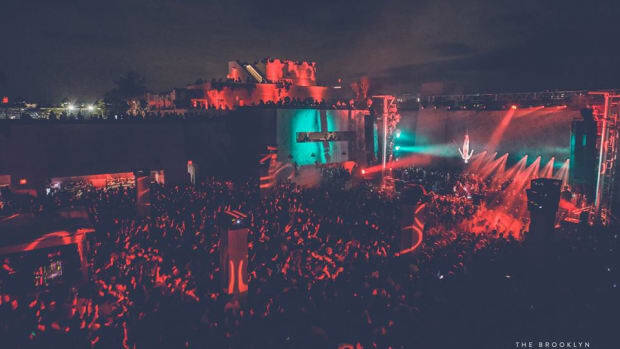 The roster of acts already booked to play in the months to follow include The Decemberists, PJ Harvey, Tycho, Mitski, NAO, Goldfrapp, Frightened Rabbit, The Specials and a ton more! 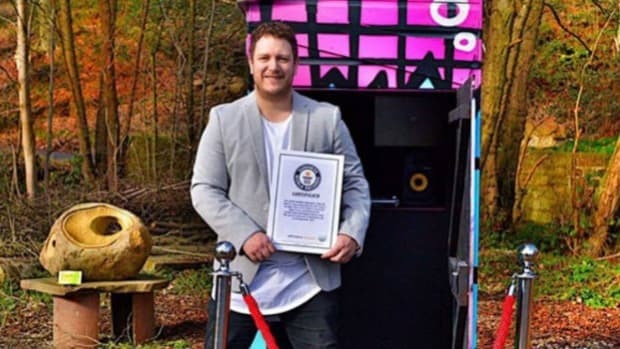 Club 28 recently broke the Guinness World Record for the world's smallest nightclub. 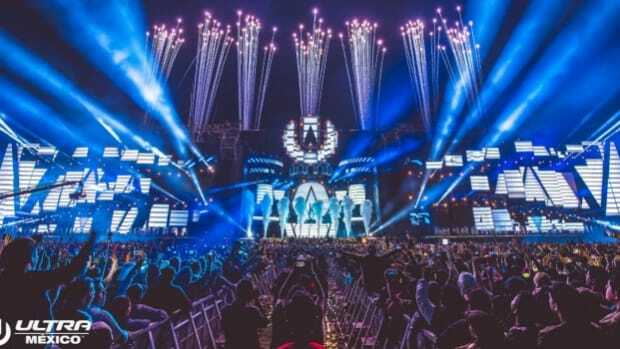 Just incase you needed reassurance about the epic success run of Ultra Worldwide 2017! 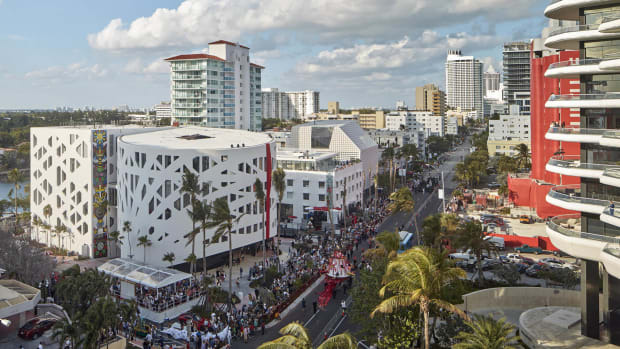 The longest-running conference of its kind is back from March 25th-28th, 2019. Three back to back nights of GTA anyone? Oh yes please! 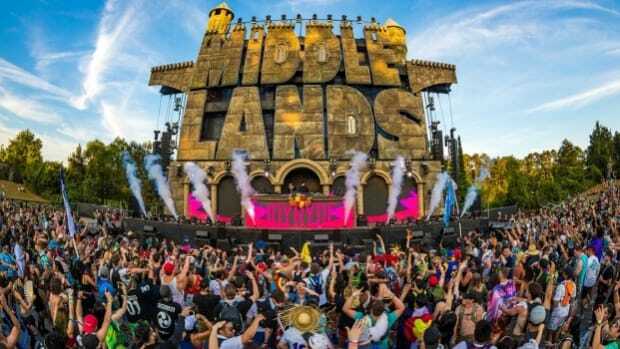 There's no stopping Middlelands from making a return in 2018 after an extremely successful inaugural outing in Texas. Pasquale Rosella teases a new prospective venue on his Instagram stories.